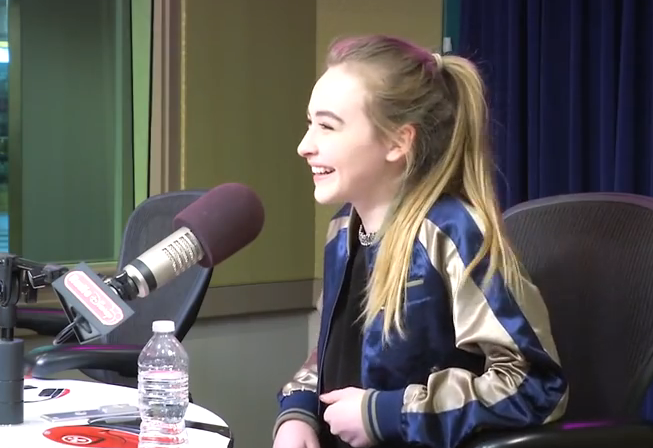 VIDEO: Sabrina Carpenter Talks “We’ll Be The Stars” With Radio Disney! Sabrina Carpenter had a recent visit to Radio Disney studios and chats it up with Brooke Taylor about her newest, and latest, single “We’ll Be The Stars”. Not only do we get details on this hit, but Sabrina happily took a few moments to do a Q & A with a couple fans where we find out that a new album is on the way along with a few surprises. VIDEO: Brent Rivera Does Fan Q & A On Radio Disney Takeover! 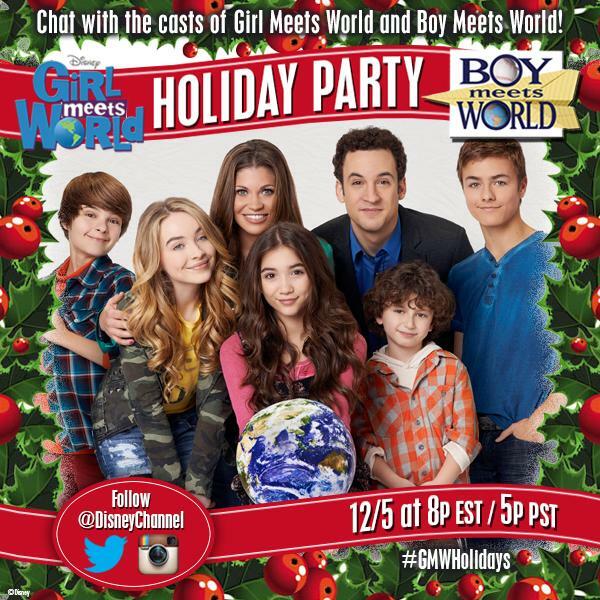 On January 8th, Brent Rivera took over Radio Disney’s airwaves! The young celeb happily took in some fan questions while he was at it with a big smile on his face! Lots of questions came in and Brent gave some great answers! Check out what he was asked below! Perhaps your question was aired! 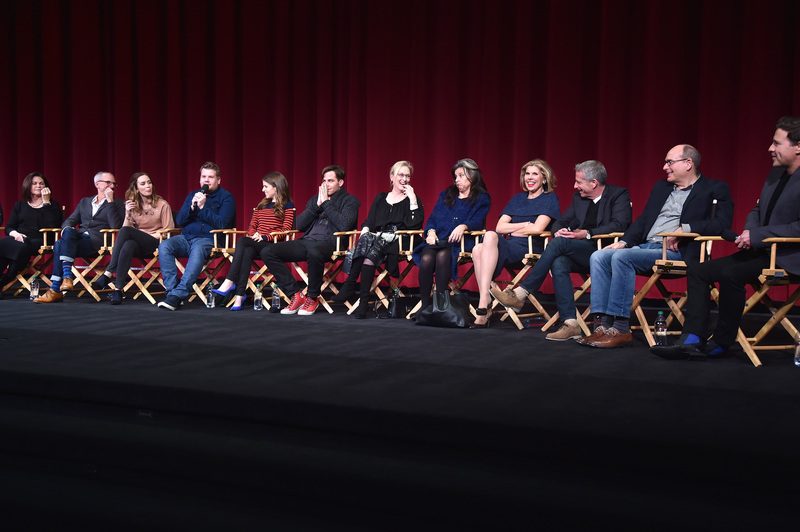 PHOTOS: ‘Into The Woods’ Cast & Crew’s Q & A Session! On Thursday, December 18th, Director Rob Marshall and cast members of Disney’s Into The Woods — Meryl Streep, Emily Blunt, James Corden, Chris Pine, Anna Kendrick, Christine Baranski, and Tracey Ullman — received a rousing standing ovation at an Into The Woods Q & A at the Samuel Goldwyn Theater in Beverly Hills. Check out more photos from the event below. 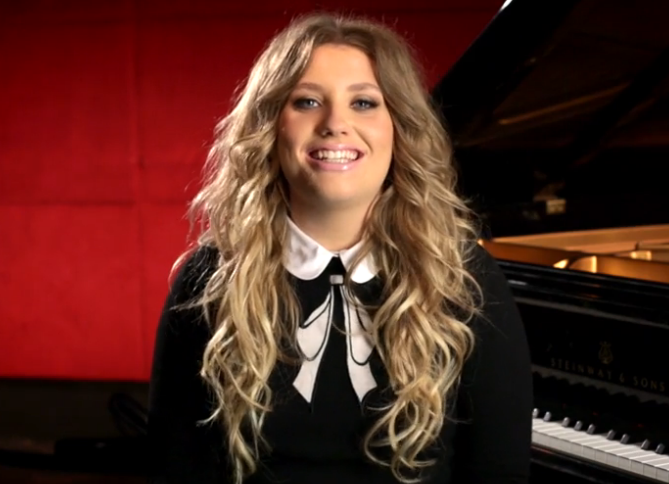 Remember to check out Into The Woods in theaters December 25th! 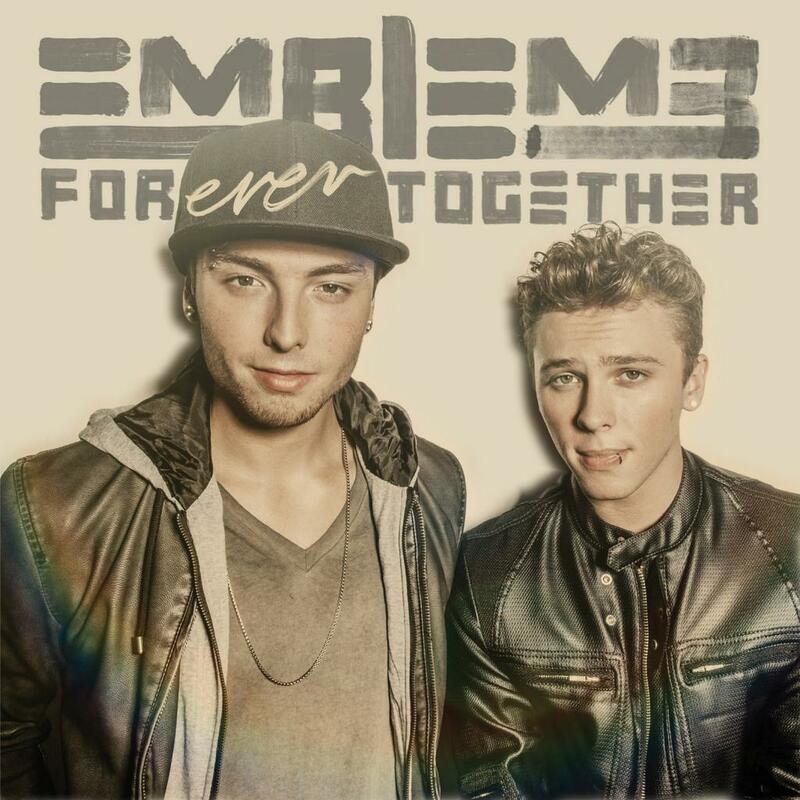 VIDEO: Emblem3’s Q & A, Tour Talk & More With POP Entertainment! While on their Forever Together Tour, Emblem3 was asked to sit down for a spell with POP Entertainment at Starland Ballroom in New Jersey for a quick interview. During the interview, they talked collaborations, their tour as well as answering fans questions!